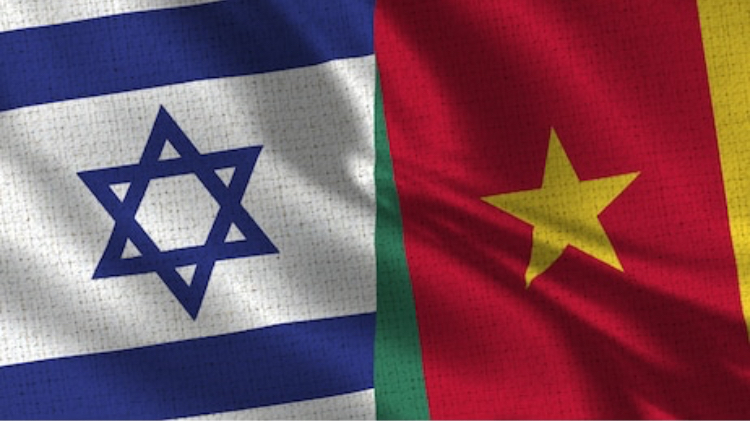 The Israeli Embassy in Cameroon will donate wheelchairs to disabled persons at the Christian Blind Mission, on Tuesday December 04, 2018 in Yaounde. The Embassy in collaboration with the Israeli Foreign Aid and Development Agency will give away the materials as part of activities to mark the International week for persons with disabilities. This falls in line with the theme of this year’s celebration, “empowering persons with disabilities and ensuring inclusiveness and equality ” which ties with the United Nation’s 2030 Agenda for sustainable development on its pledges to “leave no one behind. ” Hence, making them know they can also partake in development. The Embassy is in partnership with an Israeli NGO “Wheelchairs for Hope” which develops affordable and durable wheelchair models suitable for disabled children in developing countries. This is the second time the Embassy will be donating wheelchairs and braille equipment to disabled persons after it gave about 150 wheelchairs to the Ministry of Public Health earlier this year.